danad | all galleries >> Galleries >> Ukiyo-e > Vague de Brume. In a word, magnificent!! V!!! Beautiful image of this fantastic landscape. "V"
A dramatic composition. Love the subtle colors. It’s a wow image for me! impressed with how many fine art images you have made in this area..here is yet another example.. The view and mist is artistic. "V"
A fine composition of this moody mountain scene. V.
Such a beautiful scene... Very nice image!! 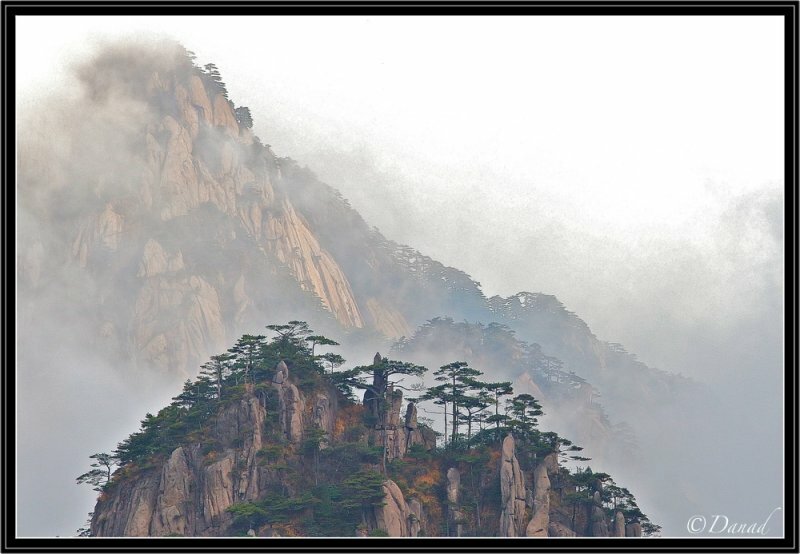 Stunning image of this inaccessible looking mountain area Daniel. a very nice perspective with the trees in the foreground.V.